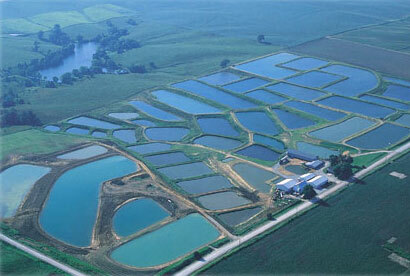 Find out information about Kloubec Koi farm. Meet the staff that produces and maintains healthy Koi. See our fish that have received many awards.